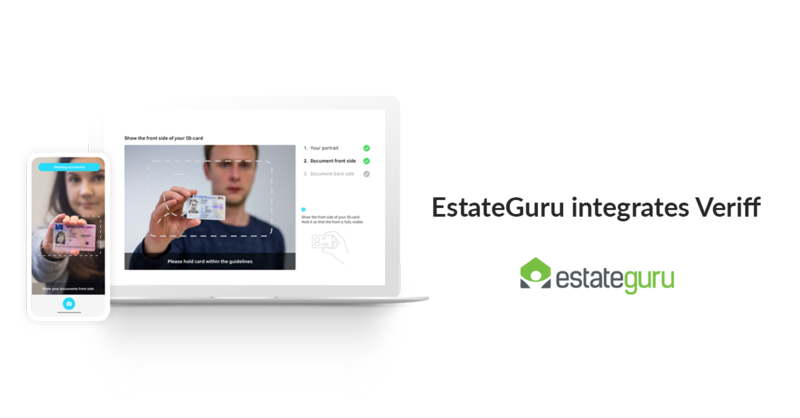 EstateGuru has integrated a new tool for making the KYC (know-your-customer) process more effective. Veriff is an Estonian company, whcih utilizes advanced facial recognition software, video analysis and biometric data to verify user’s ID online. For the customer, this means a more simple identity verification process. Read further below. EstateGuru secures its first institutional credit line from a German bank. 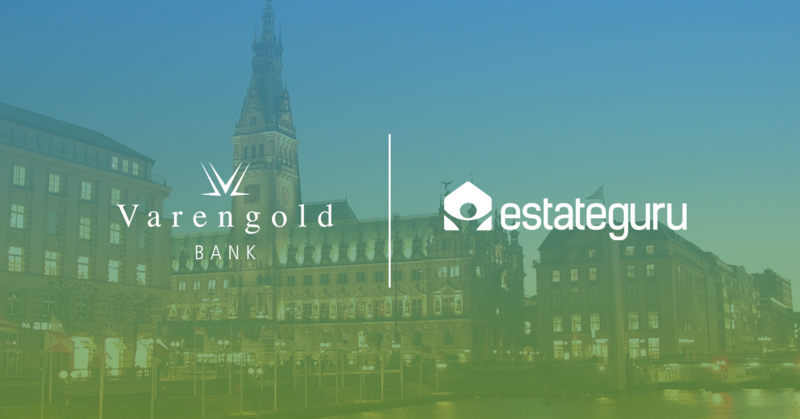 In March 2018, EstateGuru signed the firm’s first institutional credit line with Germany based Varengold Bank AG. 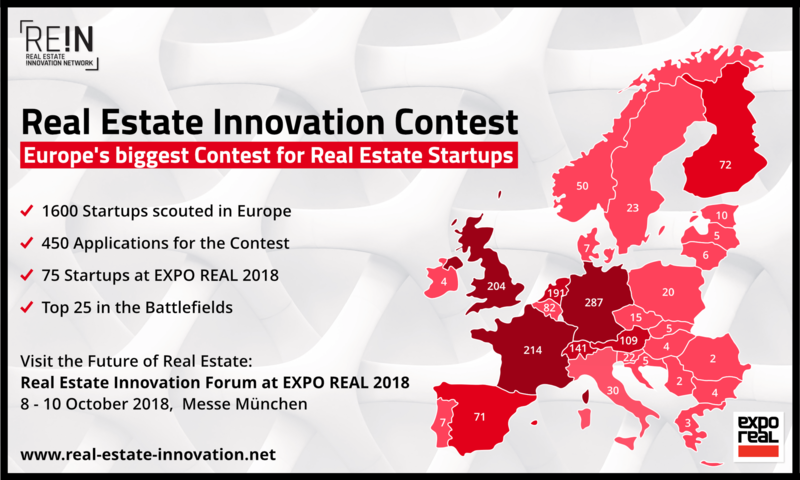 We are happy to announce that EstateGuru has been chosen as one of the top 50 startups for the Real Estate Innovation Contest 2018! The top startups were chosen by more than 50 experts, investors and professional partners from leading European companies. In the years since the beginning of EstateGuru, we have faciliated loans in 5 different countries, with Finland and Spain recently added. In that time, over 200 borrowers have seeked financing from us and we have funded more than 300 loans with the help of our investors. One might ask, what makes the borrower prefer EstateGuru over other financing options? 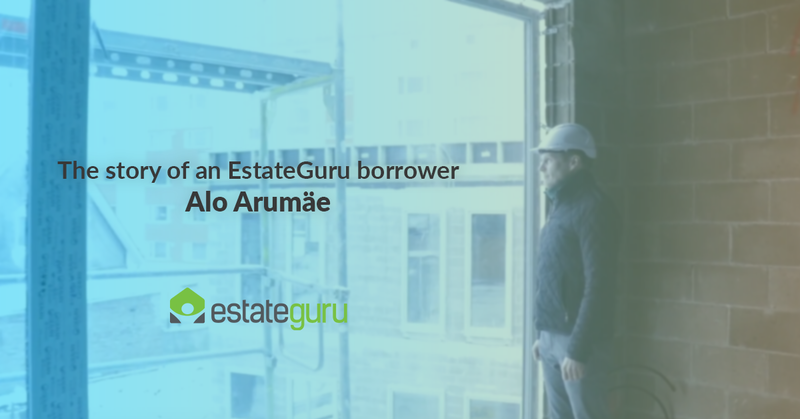 To find the answer to this question, we asked Alo Arumäe, the developer of the Jõe 2b (3 stages, €321 000, project repaid) and Pärna 33a projects (5 stages, €900 000), what made him choose EstateGuru and how have his projects gone so far. See more below. At EstateGuru, we always keep in mind the user experience of our website and try to improve it in all ways possible. In 2018, we have plans to make a complete overhaul for our website and the visual side of things. The end goal is to make EstateGuru’s system the most modern and user-friendly of all the P2P platforms out there. We are going to make improvements to the Auto Invest feature, portfolio overview, integration with other services, statistics, referral program, website loading speed and so on. There are already a number of new updates made to our system that we would like to introduce to our users in this blog post. 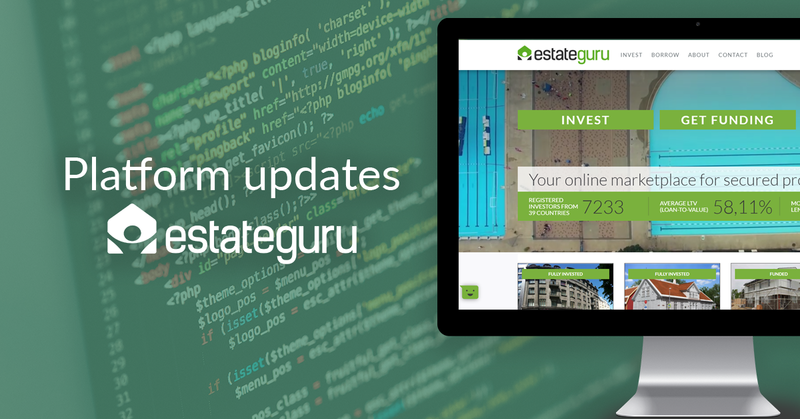 You can read further about the latest EstateGuru platform developments below.